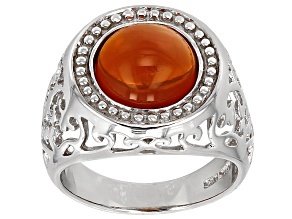 Orange Oregon Opal Sterling Silver Ring 3.07ctw. 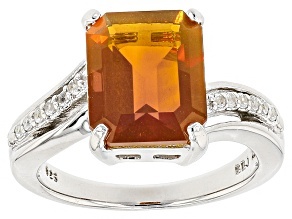 Create a spark with gorgeous fire opal jewelry from JTV. 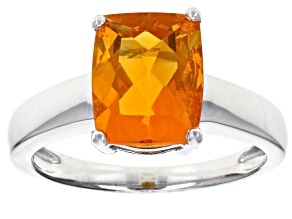 From shimmering yellow pendants to burnt orange statement rings in men's and women's styles, JTV has fire opal for sale in stylish cuts, settings and styles, everything you need to create striking looks without leaving you feeling the burn of buyer's remorse. 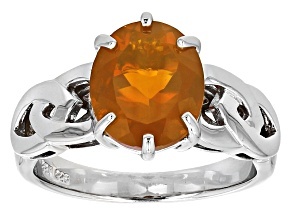 Fire opal jewelry looks great no matter the setting. 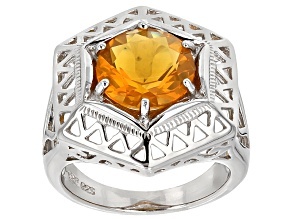 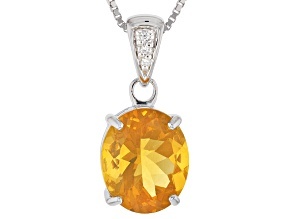 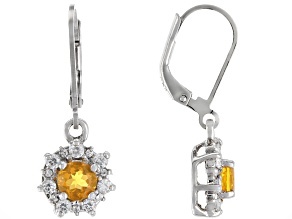 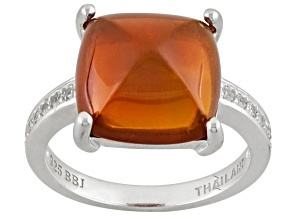 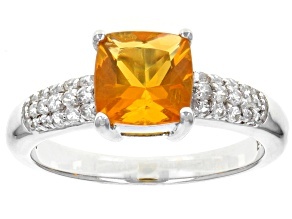 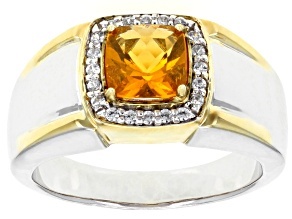 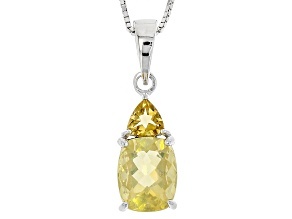 Silver settings makes it seem like the gemstone is floating; yellow gold just enhances the stone's warm features. 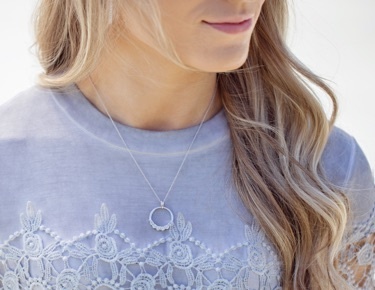 From dangle earrings to studs, solitaire rings to clusters, pendants and beaded necklaces, there's no end to the possibilities. 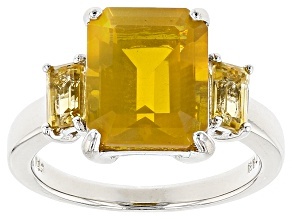 When you consider the cuts, emerald, square, tear drop and more, it's enough to make your head spin. 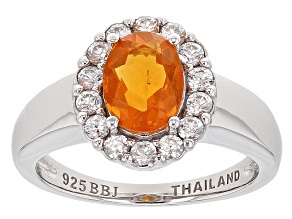 JTV's fire opals are sourced from around the Americas, including right here in the U.S. in Oregon. 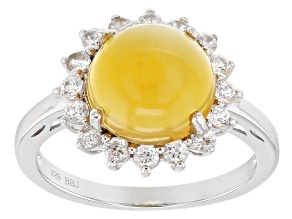 Opal is formed when water carries silica into natural rock formations. 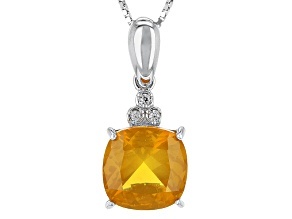 As the water evaporates and more deposits are made, opals are the result. 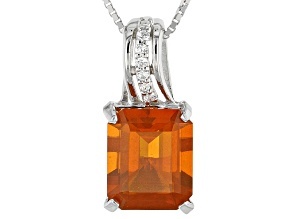 When iron is introduced into the silica, the fiery translucence you see here is the result. 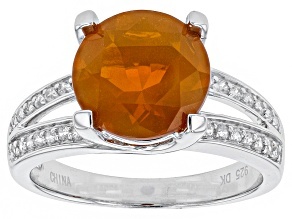 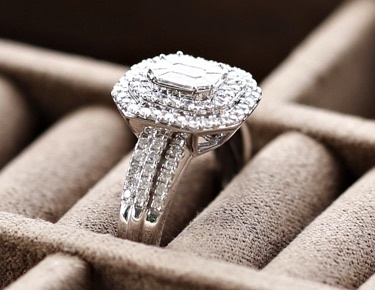 Oregon's wet climate provides ideal conditions for the formation of these brilliant stones. 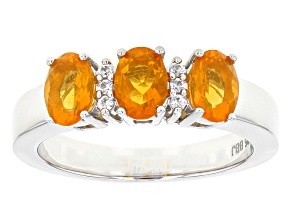 With a place named Opal Butte within the Oregon border, would you expect anything else? 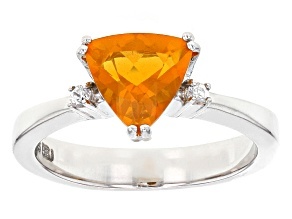 Fire opal jewelry is just the beginning of JTV's opal collections. 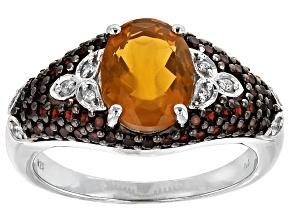 We also feature more traditional precious opal jewelry, recently discovered Ethiopian opals and rich-toned black opal. 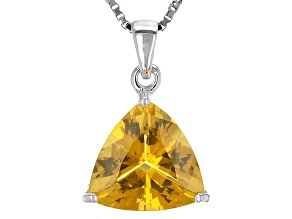 Whatever style or color suits you, you can be sure the brilliant opalescence is accompanied with the JTV guarantee to offer extraordinary products at extraordinary prices.